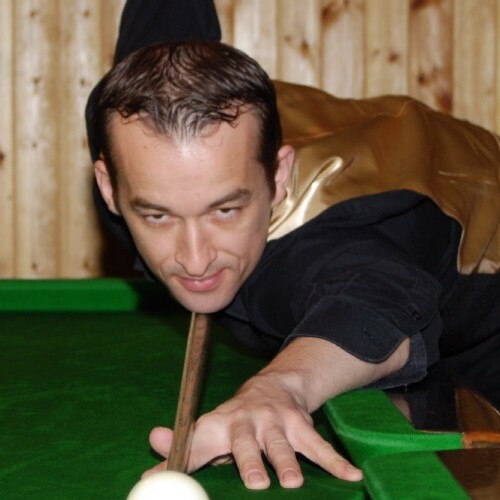 Eddie Manning from Cornwall has won the two-day WEBSF West of England Open Snooker Championship against a strong field of talented players. 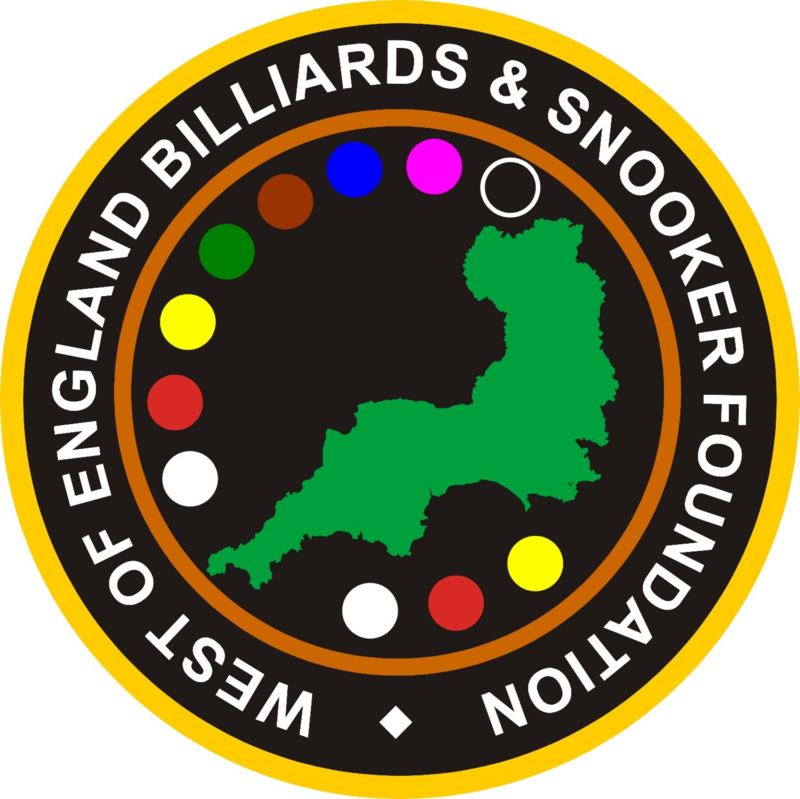 A full report can be found here. 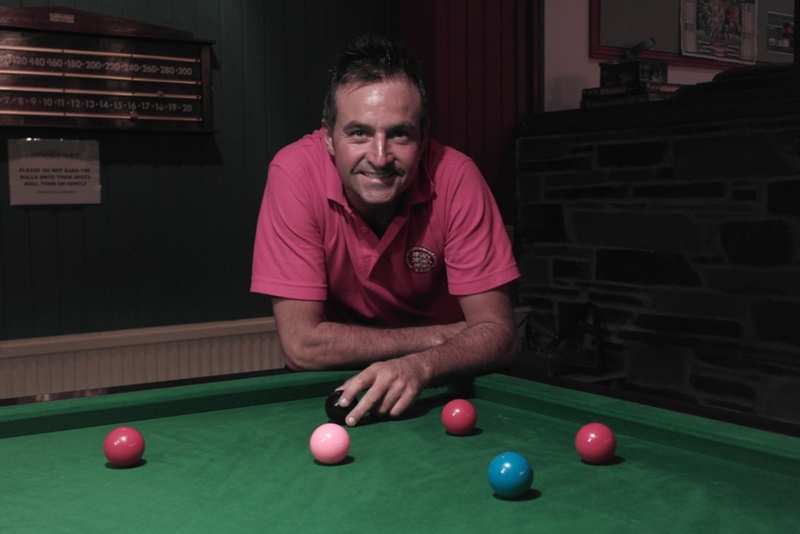 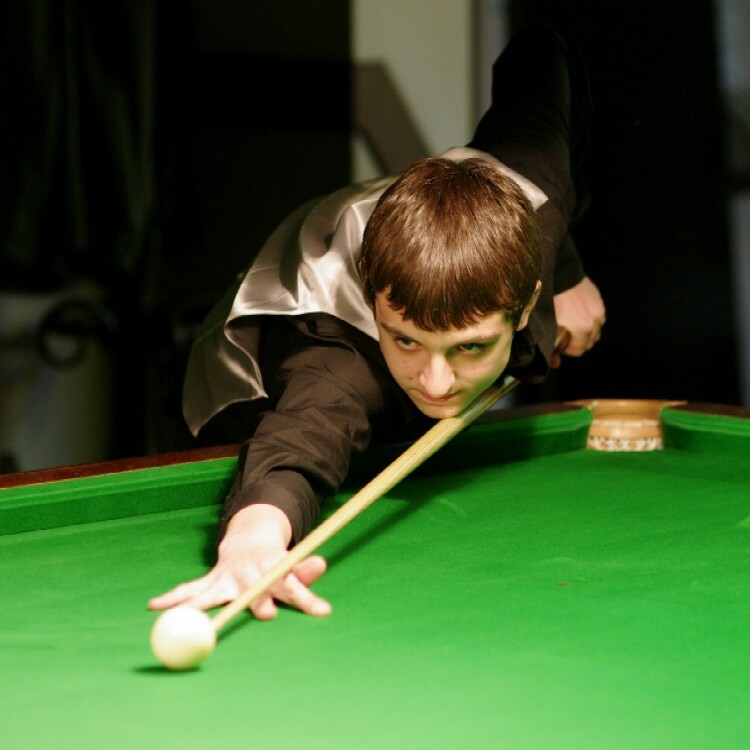 Mike King wins the West of England Snooker Championship. 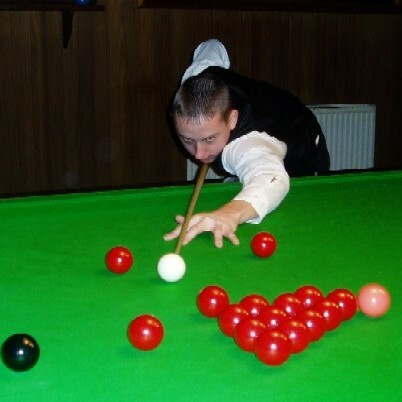 For a full report go to West of England Snooker Championship.